You don’t need to visit random locations this time. Fortnite: Battle Royale players have unlocked a new set of weekly challenges today for season eight. 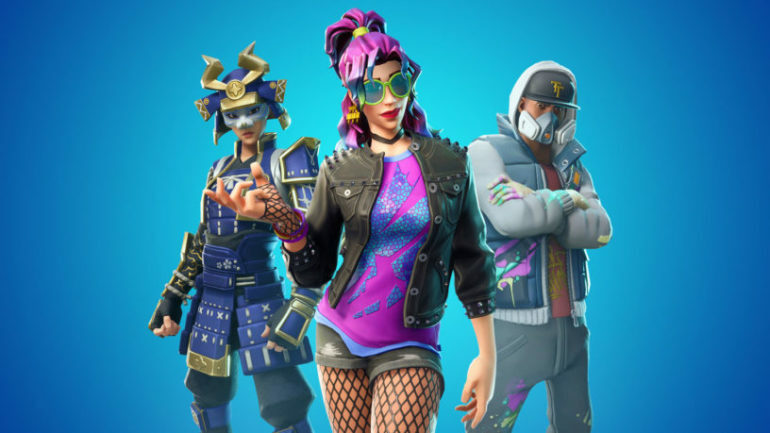 All players got three new challenges for week seven, while those who own the paid season eight Battle Pass will get four additional ones. Players can finish off these challenges in any standard or Limited Time mode starting today, including competitive modes like Arena and big-team modes with respawning enabled like Team Rumble. Playground is the only mode that won’t allow you to progress. Week seven challenges will task players with doing simple tasks, unlike previous weeks when you had to visit several random locations. It’s likely that those who don’t care about weekly challenges will complete some of them anyway after a few matches. Check out the full list of season eight, week seven challenges below. We’ve put a few tips on how to complete them after the tables, too. The only ones that might be a bit confusing are the zipline and the dealing damage from above challenges. For the zipline challenge, you must deal any damage to a single player while riding first, then when any opponent is riding it. You don’t need to get an elimination or down your opponent, so if you don’t want to pick a fight, hit them once and get cover. For the challenge of dealing damage from above, it should work whenever you are at a greater height than your opponent, regardless if it’s from a structure you’ve built or if you’re on top of a hill while they aren’t. It’s easier to hit headshots when your opponents are below you, so it should be easy to complete this challenge. Other than that, make sure to grab vehicles such as The Baller or Driftboards to move along the Fortnite island efficiently for the challenges in which you have to visit several locations. After you’re done with this set, if you’ve completed all previous weekly challenges, you’ll be able to find this week’s secret Battle Star.